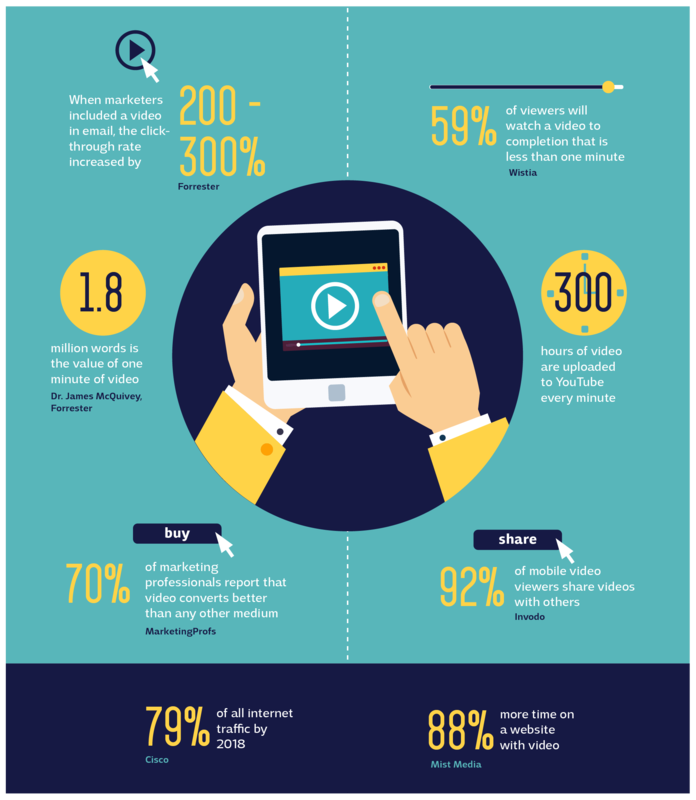 Where will Video Fit into your Marketing Strategy? | Sketch Corp. These days, it’s no longer a question of should you use VIDEO in your marketing strategy, but how you can use it to your best advantage. Consider this: In 2015, the number of video posts per person increased by 75% globally. That’s 75%! And this isn’t a one-off stat – the web is littered with data proving that video is dominating the market as the preferred inbound marketing tool. 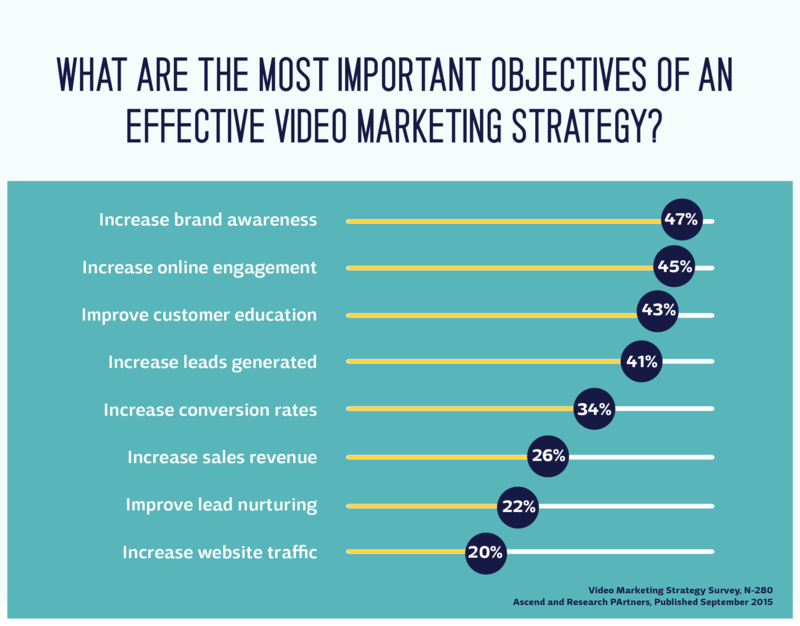 So the benefits are abundantly clear, but where will video slot into your marketing plan for 2016? Before you answer that, ask yourself these three key questions. After making the decision to embrace video and BEFORE you pop your iPhone on the nearest bench and press record, ask yourself what you want your video to achieve. What is its purpose? As with any other marketing activity, it pays to be strategic. Once you’re clear on your objective, you can use this to develop a strategy and decide on the finer points of creating your video – the script, talent, visuals and mechanics. 2. How professional do I want it to look? With technology advancing so rapidly, shooting a video is easier than ever. Anyone with a decent smartphone and a steady hand can hit record and voila: video. Plus, there is a plethora of free editing software available. Word to the wise, though: just because you can do it on the cheap doesn’t mean you should. In correlation with the explosion of videos online, there has been a sharp decline in production quality. While quality doesn’t matter so much when you’re filming your cat doing something hilarious, it needs to be decent if you’re using it to represent your business. As with graphic design and copywriting, if your video is poor quality, it reflects poorly on your brand. You never know who might stumble across your video, so it’s vital that it is a fitting representation of your brand. Yes, we have smartphones and free editing software – but there is an art to video production. A top-notch video requires experience and equipment. Resources like videographers, editors, actors, animators, music, voice-over artists, script-writers and make-up artists are available at a price, which is where one must balance quality with budget. So how much does it cost? Well, how long is a piece of string? It all depends on what you are trying to achieve, how much of your campaign budget is going into video versus other campaign activities, and your required ROI (it’s important to note that ROI doesn’t always need to be measured in dollars). The good news is, you can produce a good video on a tight budget. You just need to decide on the figure from the get-go and let any potential vendors know your limits. When allocating a budget, our advice is to deeply understand your objective and the likely return on investment. The higher the return, the more you can reasonably invest. In 2016, we’re launching a new initiative to record our branding development process. Our primary objective? To educate clients by showing them how the many steps in the branding process work. In a unanimous vote, we decided the most effective way to communicate this was through video. BONUS: It’s an outlet for Sketch Corp. to demonstrate our creativity and what’s possible for our clients. So now for the big questions: how much did it cost? And was it worth it? Fortunately for the Sketch team, we have resources in-house to put a video like this together. But that doesn’t mean it was free. A significant amount of time was involved. This particular video required editing 42 hours(!!) of footage down to a mere 1.20min. Not to mention additional editing and other bits and pieces. So was it worth it? Absolutely. This video – the first in our 2016 branding process series – has been uploaded onto our blog, sent to our social media networks and shared with our E-Sketch subscribers. Most importantly, it has become a point of reference for enquiring customers who want to know what goes into brand design. Wondering where video fits into your plans? Let’s workshop it together. Call Sketch Corp. on 07 3352 6657 for a free consultation. Want to quadruple your leads?